Choose from a stunning selection of colors and styles and add beauty, moisture protection, and energy efficiency to your home. 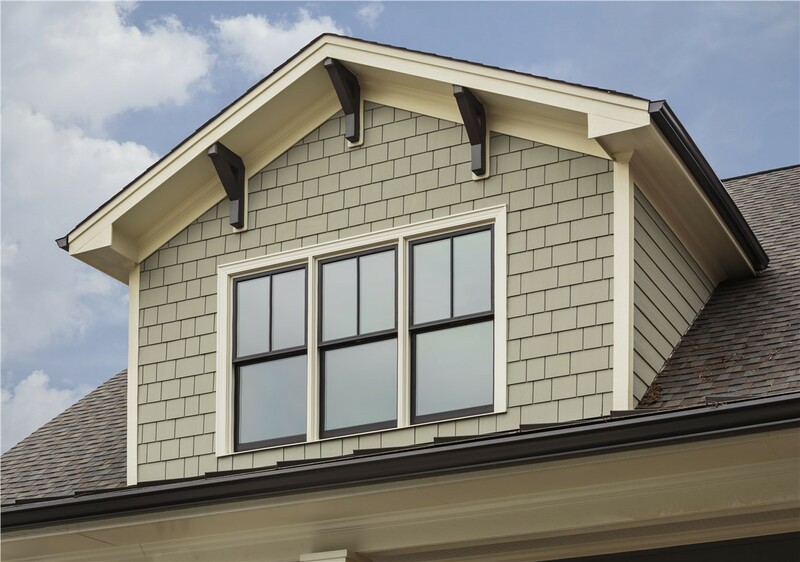 Siding is an important visual element in the style of your home’s exterior, but it also protects your home from wind and weather and can even enhance energy efficiency. Replacement siding can beautifully transform the look of your home and add significant value—as long as you choose a quality siding product. 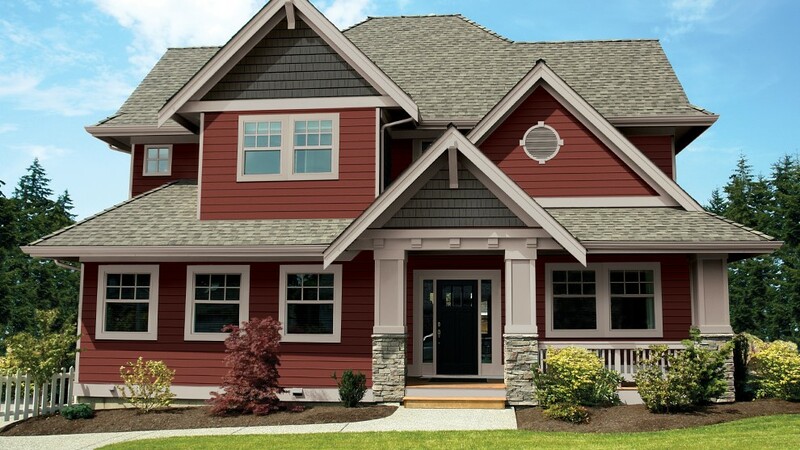 Whether you want to freshen up the current look of your property or take the exterior style in a whole new direction, our stunning selection of vinyl siding products offer just what you need. 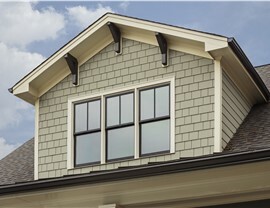 Our home siding boasts the detailed, hand-milled appearance of cedar and is available in 23 colors. Matching accessories for window and door trim complete a seamless look. 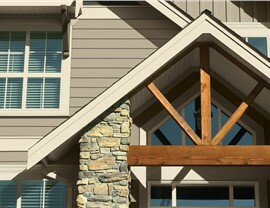 What are the benefits of insulated siding? Up to 19% higher R-values. Moisture management ridges that prevent water damage. Wind resistance of up to 160 mph. 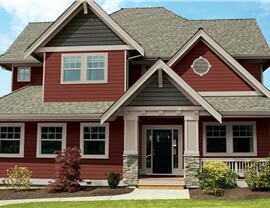 What are the benefits of Cedar Ridge siding? 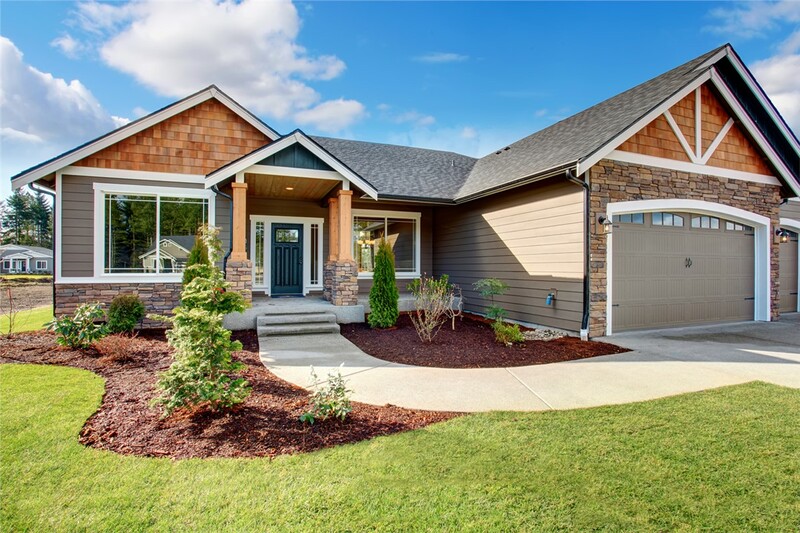 Whether your exterior remodeling taste skews more aesthetic or functional, Cedar Ridge® insulated siding will meet and exceed your expectations! 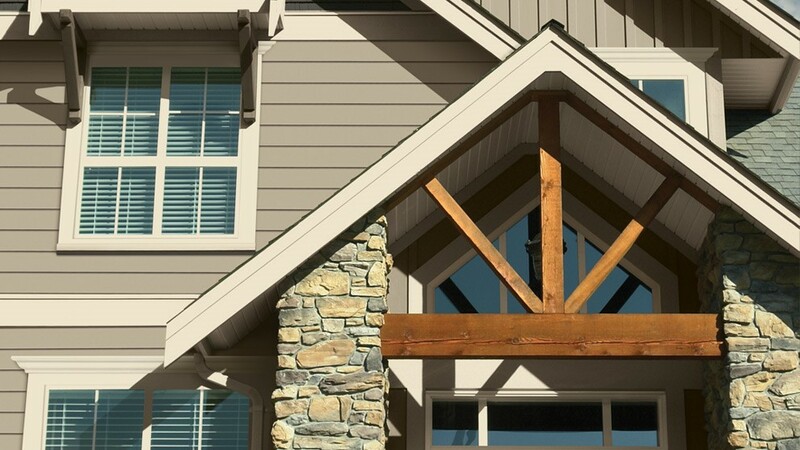 Featuring Neopor® surfacing, which increases your siding’s R-value by 19%, and a SmartTrack™ ridging system that eliminates trapped moisture, Cedar Ridge® siding is specifically designed to offer outstanding insulation and a watertight seal. It’s virtually maintenance-free, meaning you’ll no longer spend hours repainting or scraping old siding. Plus, its hand-milled cedar grain look gives any home a modern, rustic appearance. Gutters protect your home’s siding, foundation, and other features from water damage, but they can’t do their job properly if they are clogged or rusted. Replacement gutters are an affordable home update that can prevent thousands of dollars in moisture-related repairs. Our low-maintenance products make it easy to keep your home’s water management system functioning properly. Why should I invest in gutter protection? Gutter guards boost the performance of your gutters, prevent clogs, and can even extend the life of your gutter system. With no debris to get stuck in the gutters, rust and corrosion are prevented. The guards also prevent mice and other pests from making their nests in your gutters. You can add the guards to most existing gutters or purchase them along with a full gutter replacement. 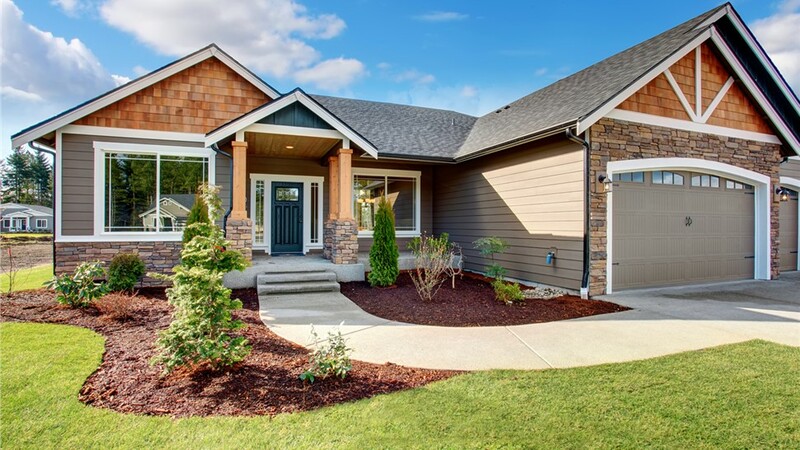 Community Builders demands the best for our customers, so we only install siding from trusted manufacturers that are recognized for offering superior products with impressive features. Our team of siding installers, designers, and project managers will work closely with you from the start of the project through the finish, so you can be sure of a hassle-free experience, and a final result that you’ll love seeing every time you pull into your driveway. We also install top-rated gutters to protect your siding from moisture damage.